Updated Thursday June 23, 2016 by Becky Barlow. Must be registered as a CBAA or BUSC player, and be in good standing with CBAA. 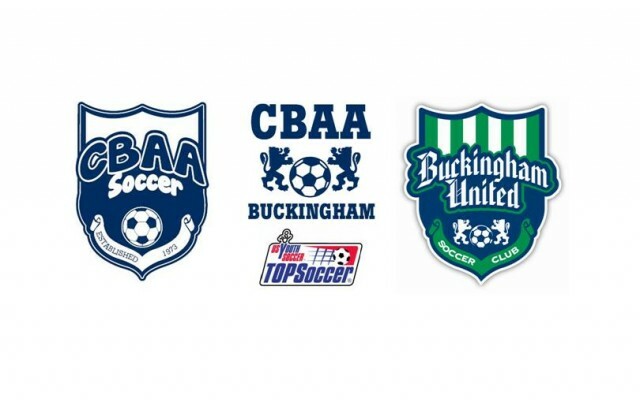 CBAA Intramural teams U05-U12, BUSC teams U05 through U12, TOPSoccer Program.